Experience an unforgettable 10-day journey around Iceland aboard the Ocean Diamond. Discover this mystical land steeped in Viking traditions and volcanic landscapes not seen anywhere else on earth. 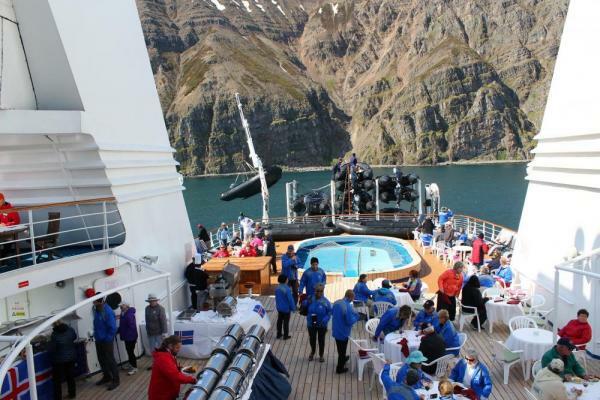 This cruise reveals a diverse array of natural wonders and the Icelandic way of life. A range of exciting shore excursions offers countless ways to interact with Iceland’s unique character. Use your leisure time in Reykjavík to uncover the unique charm of the world’s northernmost capital. The Ocean Diamond docks in Old Reykjavík Harbor in the heart of the city, a five minute stroll to the main squares, shopping and dining. The ship departs Reykjavík harbor in the evening. Begin your exploration of Snaefellsnes Peninsula from the cheerful town of Stykkisholmur in West Iceland. The peninsula is dominated by Snaefellsnes National Park, which represents nearly every type of nature seen in Iceland. On board Zodiacs you explore thousands of islets among Breidafjördur Bay (UNESCO) which are teeming with exotic birdlife, unique basalt rock formations, and marine wildlife. 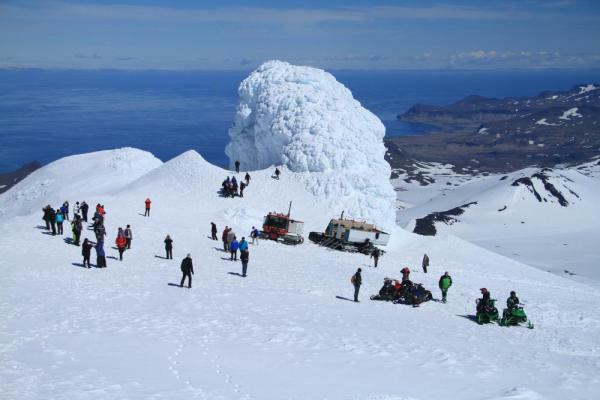 Adventurous spirits may opt to join an expedition to Snaefellsjökull glacier which sits atop a 700,000 year old dormant volcano and served as the mystical entrance to earth’s interior in Jules Verne’s novel, ‘Journey to the Center of the Earth’. Today‘s destination is Isafjördur, an idyllic town in Westfjords region. This secluded peninsula is connected to the mainland by only a narrow strip of land and includes areas where cars have never been. The landscape provides jaw-dropping views of dramatic fjords carved by ancient glaciers, sheer table mountains plunging into the sea, and untouched vegetation. Enjoy the rarity of pure silence and the tranquility of nature while sea-fishing or watching thousands of puffins on the tiny island of Vigur, or visiting the massive cascade of Dynjandi waterfall (please note: these are optional excursions not included in cruise fare). The next morning reach the fjord town of Siglufjördur, which was once the center of the world’s herring industry and is enjoying a rebirth in popularity. Learn about the golden herring age at the award-winning Herring Era Museum located on the vibrant harbor-front. The uninhabited Hedinsfjördur inlet provides a breathtaking backdrop surrounded by majestic mountains of the Tröllaskagi Peninsula. In the early afternoon head to uninhabited Grimsey Island. 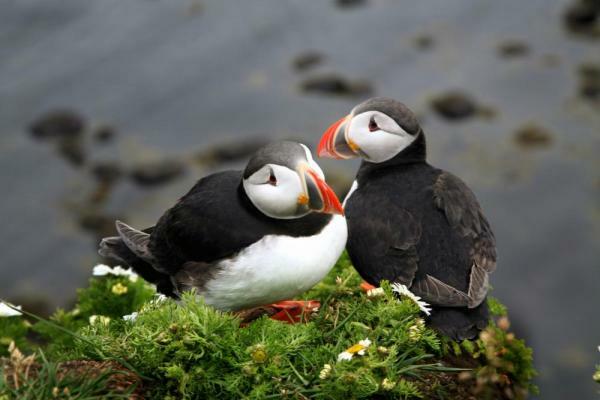 Located about 25 miles (40 km) off the mainland on the Arctic Circle, the island harbors a variety of bird species including puffins, guillemots, and gulls. Later set sail for Akureyri, Iceland’s lovable second largest city. While docked for the second day in the port of Akureyri, explore nearby Lake Myvatn Nature Reserve. Prepare to be mesmerized by the area’s contrasting landscape where it seems as if “heaven and hell” have clashed. One side of the lake features rugged remnants of volcanic activity, while the other side of the lake is fertile with lush greenery and varied bird life. 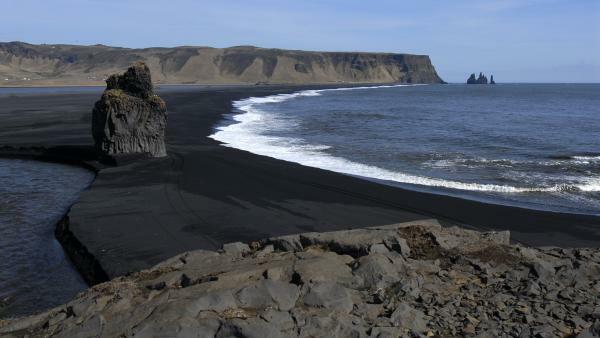 Shore excursion options include a trek to Askja volcano via Super Jeep in summer, or exploring the colorful Myvatn area year-round. Early morning reach Husavik, also known as “The Whale Capital of Iceland.” In Skjalfandi Bay you can spot 15 different whale species, as well as dolphins and 30 varieties of birds. Catching a glimpse of these graceful ocean giants in their Arctic habitat is an unforgettable experience. To explore Iceland’s East Fjords, the ship docks in the impossibly picturesque port of Seydisfjördur. This fishing village is nestled between steep mountain slopes and panoramic sea views. Activities to enjoy include seal spotting, horseback riding, kayaking amongst idyllic fjords, and guided hikes of the scenic and historical Vestadalur area. The fishing village of Djupivogur in southeast Iceland starts today’s point to explore Vatnajökull Glacier, larger than all of Europe’s glaciers combined. Get directly to the foot of the glacier on a 4WD Jeep tour or enjoy a boat tour of Jökulsarlon glacial lagoon in summer. This awe-inspiring lagoon features icebergs of all shapes and sizes tumbling and floating about in a spectacular show. Located off the coast of South Iceland, the island group Vestmannaeyjar was formed by submarine volcanic eruptions 10,000 years ago. Surtsey Island emerged from the sea in 1963 and is one the youngest places on earth! You have the chance to go ashore on Heimaey, the only inhabited island of the archipelago. Here evidence of Iceland’s volcanic fury is on full display with half-buried houses in ash from a violent eruption in 1973 when the entire island had to be evacuated. Aboard Zodiacs you get to circumnavigate the island to take in the magical scenery and stop at places of interest to see the local bird life, visit caves and possibly spot whales. 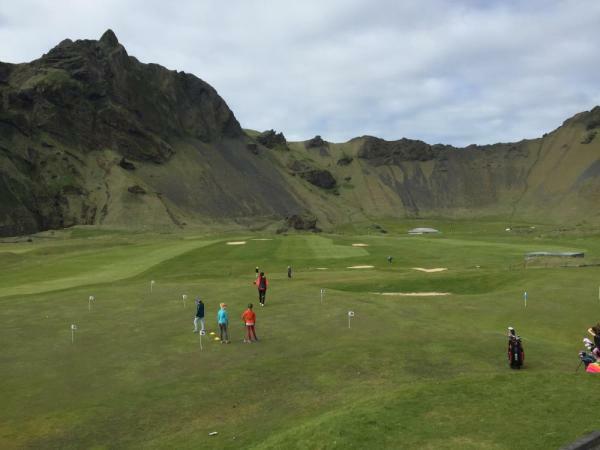 Here you have the once-in-a-lifetime chance to play a round of golf in a sunken volcano crater! This morning, bid farewell to the Ocean Diamond and after breakfast greet your final destination of Reykjavík. This chic capital of friendly citizens is the perfect city for those who want to refresh the spirit and combine invigorating activity, good food, nature appreciation, and world-class cultural entertainment. - You will be requested to pay a fee of USD $75 per person for changes to your booking made within 90 days of sailing. Changes in air and other arrangements may be subject to change fees and or increases by the air carrier. The costs normally increase closer to the departure date, for example, as a result of cancellation of additional products such as flights and cancellation fees that apply here. - This cruise cannot accept guests who will have entered their 24th week of pregnancy by the beginning of, or at any time during the cruise including any and all land arrangements. 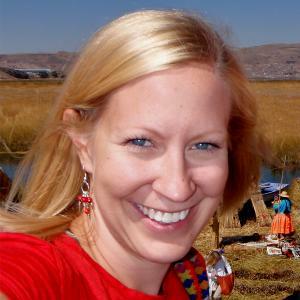 An expectant mother's application for passage must be accompanied by a medical certificate establishing her due date and fitness to travel.